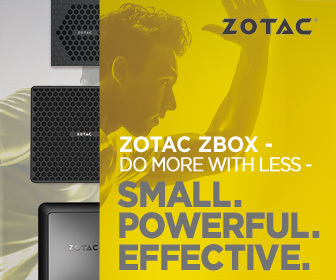 SuperO is storming the gaming market with new gaming motherboards based on the Z390 chipset which is designed for the 9th generation of Core processors. 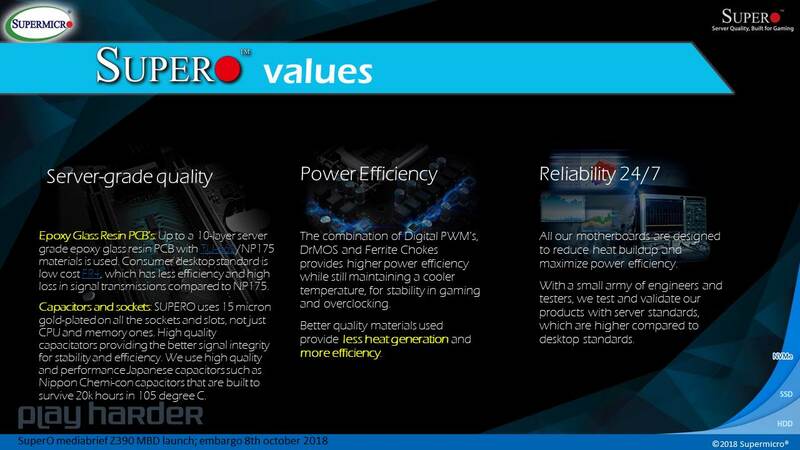 SuperO flagship Z390 motherboard will be reviewed on the Funky Kit soon so stay with us to get the latest news and test results. 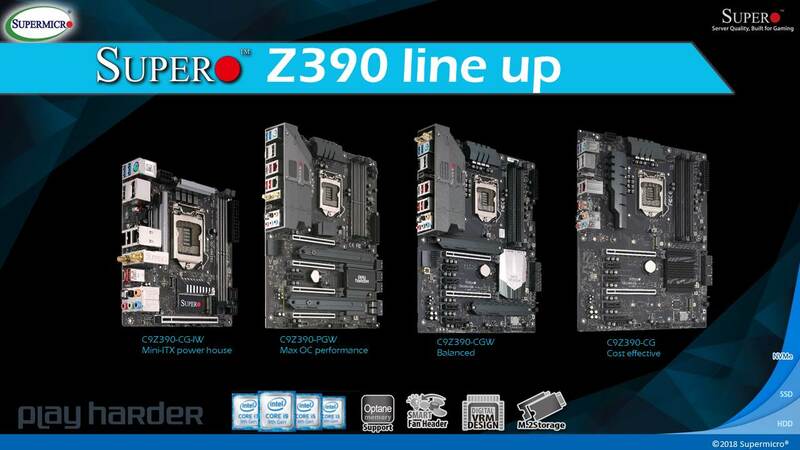 Take a look at the new line up of SuperO Z390 motherboards and Play Harder! 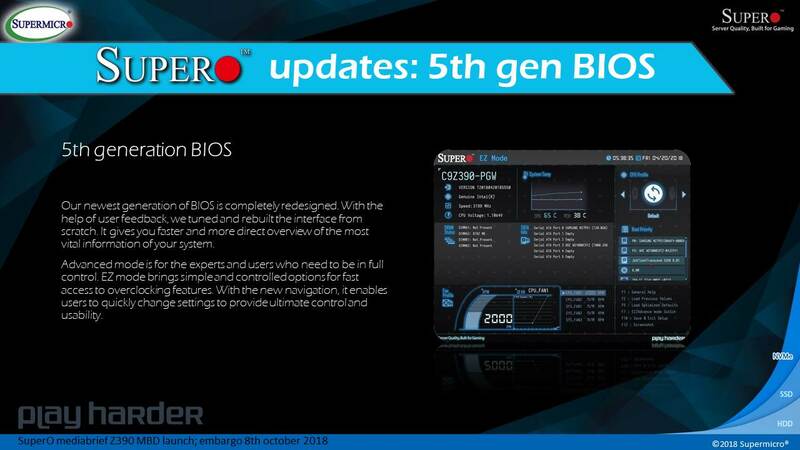 We can expect many features which are already known from previous lines of Supermicro and SuperO motherboards like server-grade quality and some that are new and for sure can surprise like new M.2 coolers or PCIe switch for more PCIe lanes. 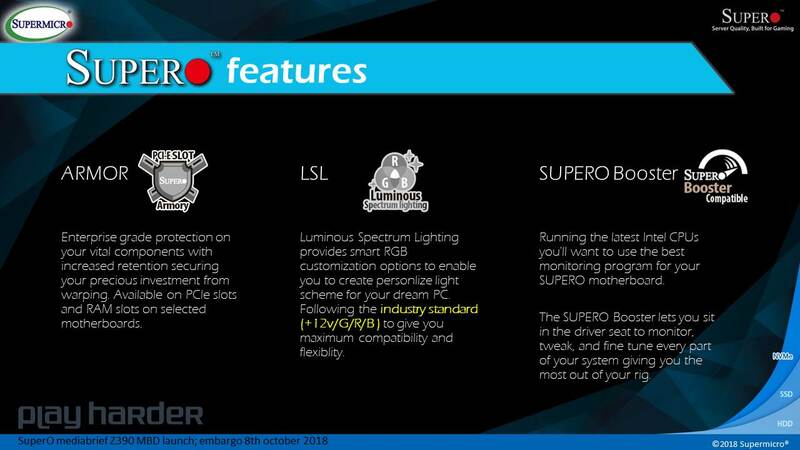 There is also well known Luminous Spectrum Lighting and exceptional SUPERO Booster. 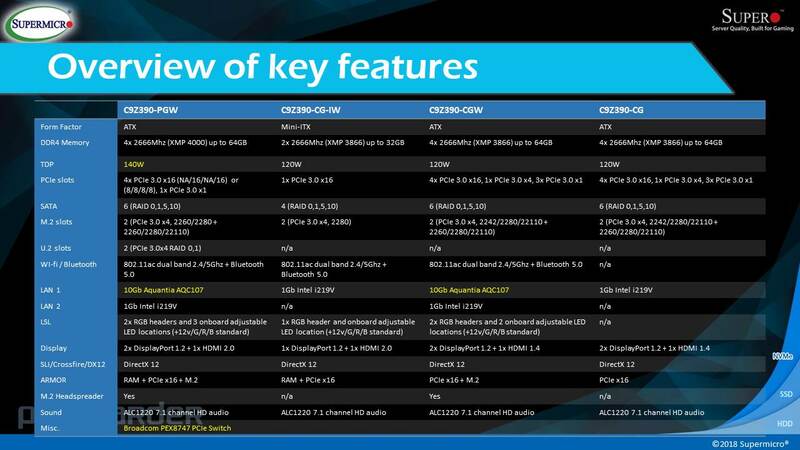 The condensed list of all features and specifications is below. 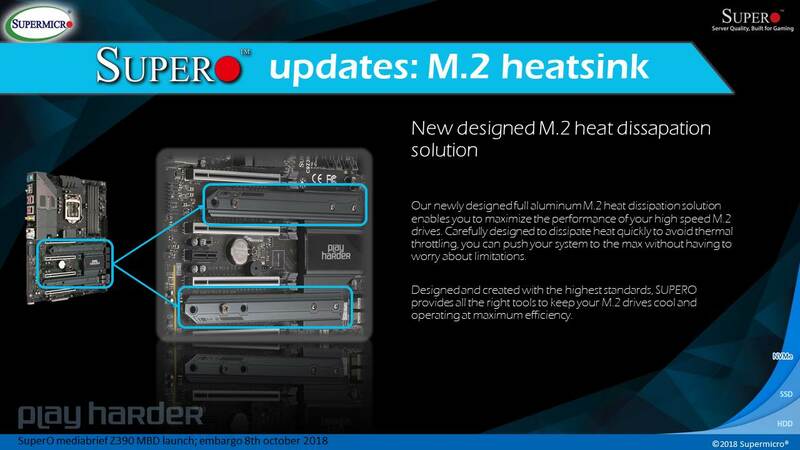 … and improved M.2 heatsinks. A closer look at the available motherboards can be found on the next page.